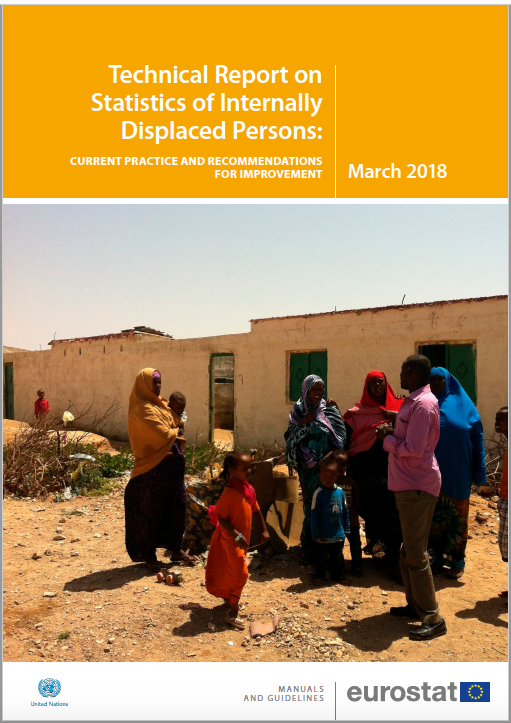 The Technical Report on Statistics of Internally Displaced Persons was produced by the IDP sub-group of the Expert Group on Refugee and Internally Displaced Persons Statistics (EGRIS) and provides a stock-take of the current state of official IDP statistics as well as preliminary recommendations for improvement. Through case examples from different countries and references to existing practices, the report identifies a need to develop further guidance on statistics of these populations that often remain invisible due to poor data. Such guidance is currently being developed by the Expert Group.